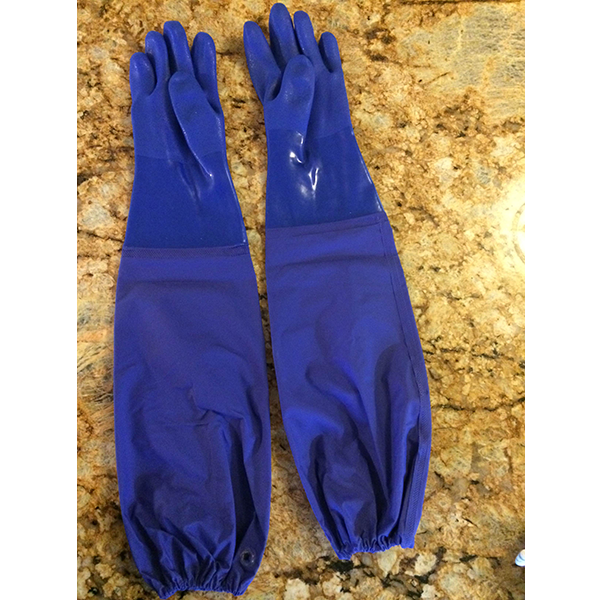 Full arm length waterproof placer gold prospecting gloves. Perfect for running a river sluice, high banker and dredges. These sell out fast, get em while you can. One size fits all / gathers tight above your elbow on your bicep.